A Grattan Institute report released today, Cutting a better drug deal, calls for a major shake-up of pharmacies and pharmaceutical pricing. 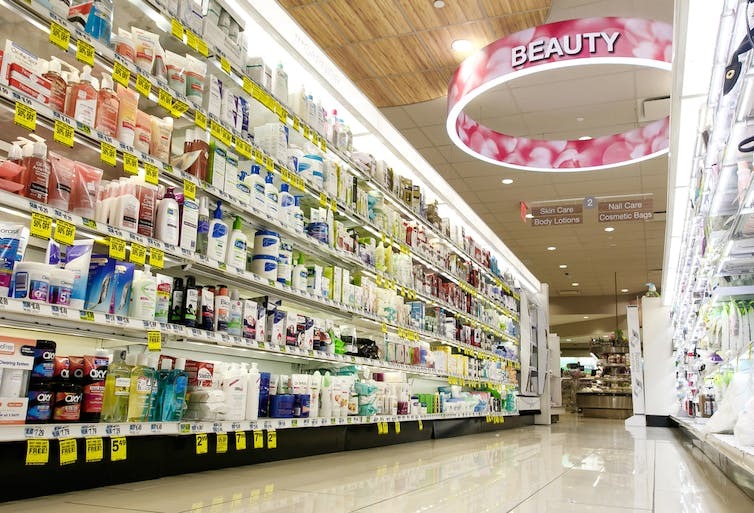 The market for retail pharmacies is highly regulated. States regulate who can own pharmacies – essentially prohibiting anyone other than pharmacists owning them – and how many pharmacies one person can own. The Commonwealth regulates where pharmacies can be located, and have used that regulation to slow the growth of big discount pharmacies. The current rules prevent competition in a way that benefits pharmacy owners more than consumers. International evidence suggests deregulation, allowing more pharmacies in urban market areas, actually improves access. The regulations in Australia restricting the number of pharmacies need to be changed. Pharmacists could also do more than they currently do. If there are more pharmacies in competition with each other, the hope is they would compete on prices and the services they provide. 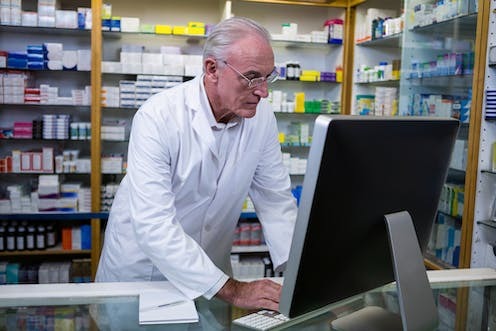 Pharmacists could take some of the load off doctors, allowing GPs to concentrate on more difficult diagnostic problems. work with GPs to manage treatment for patients with chronic diseases. Pharmacists are highly skilled health care professionals. With appropriate further training, they could safely perform these additional tasks. And giving pharmacists wider roles such as the authority to administer vaccinations and provide repeat prescriptions has been found to improve patient outcomes. The Grattan report also shows Australian taxpayers could save half a billion dollars a year from better pricing of medications listed on the Pharmaceutical Benefits Scheme (PBS). Most of these savings come from strengthening and extending an existing policy known as Therapeutic Group Premiums. This policy applies to seven “therapeutic groups” – groups of similar drugs such as angiotensin II receptor antagonists used for the treatment of high blood pressure – and dictates that if a drug has a similar effect, the PBS should pay a similar price for it. The devil is in the detail, of course, and the implementation rules for this policy mean it is full of loopholes. The current rules set generous standards about how different prices are allowed to be from the benchmark medication. Tightening these rules, by revising how to calculate if the price of a drug is different from another, could ensure many more drugs were scoped into the policy. Our report shows that just this one change – which may not even need any legislative approval – would save taxpayers A$240 million each year. Other countries apply their equivalent policy much more broadly. Germany, for example, has more than 30 therapeutic groups to Australia’s seven. If Australia extended its existing seven groups to 18, adding new groups such as one for insulin, more drugs would come within the scope of the therapeutic group premium policy. With additional medications in scope, taxpayers could save a further A$205 million each year from these 11 new groups. Still more savings could be made if Australia benchmarked the prices it pays for drugs against prices paid overseas. This would cut prices in Australia by more than the current policy of “price disclosure”. Under price disclosure, drug companies are forced to disclose to the PBS the prices they actually charge pharmacies for their products. Where that price is less than the price the PBS currently pays, the PBS drops its price accordingly. This policy has been quite successful; the prices paid by the PBS for many drugs have now dropped, in some cases quite substantially (as in the graph below). In 2013, for example, the PBS paid almost 30 times the world best practice benchmark price for the anti-psychotic medication, Olanzapine. It is now six times the international benchmark. Similar improvements have occurred across almost all generic drugs. In a 2013 report, Grattan estimated benchmarking could save Australian taxpayers more than A$600 million dollars a year. Since then there have been several rounds of price disclosure, each bringing the prices of drugs covered by the policy closer to international benchmarks. So in our new report, we estimate savings from benchmarking at A$93 million a year. That $93 million is worth saving. The PBS should benchmark its prices regularly, and publish the results. The savings identified in this new Grattan report could be used to meet the costs of new drugs with proven benefit, or to kill off one of the zombie measures sitting outside the Senate door such as the one designed to increase PBS co-payments. Improved pricing for the PBS is a much more equitable policy. Relaxing location rules for pharmacies in metropolitan areas and enhancing the role of pharmacists will also benefit consumers through lower prices and better access to vaccinations and medication management.